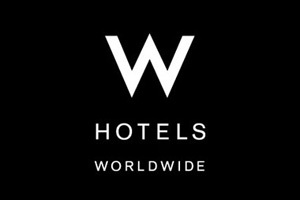 W Hotels is to open its first property in Colombia after signing a deal with Terranum Hotels. The W Bogota is planned to open in 2014 and will form part of a mixed-use development combining retail and office space. It will feature 168 rooms, 20 suites and 1,110sqm of event space, including the Great Room and five meeting rooms. The hotel will be located in Bogota’s fashionable Usaquen district, seven miles from El Dorado International Airport. Osvaldo Librizzi, Starwood Hotels & Resorts’ co-president of the Americas, said: "We are delighted to expand our partnership with Terranum Hotels to launch the W brand in Colombia. "Bogota is one of the fastest growing economic hubs in Latin America and is also renowned for its fashion, music, tremendous gastronomic options, and historical significance in the region."